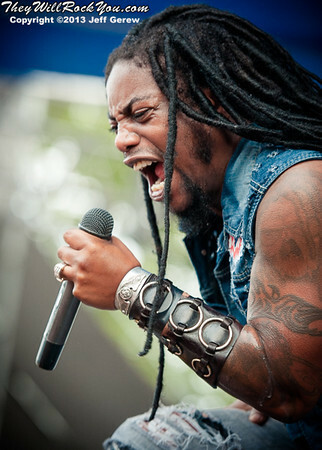 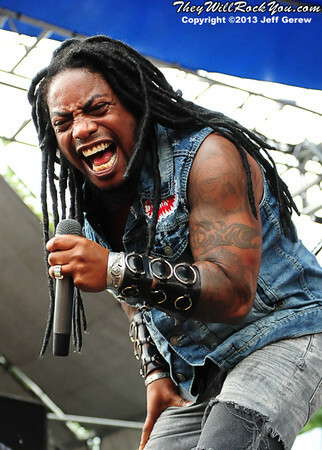 Lajon Witherspoon of Sevendust performs on July 27th, 2013 in support of "Black Out The Sun" at KRockathon 18 - New York State Fairgrounds in Syracuse, NY. 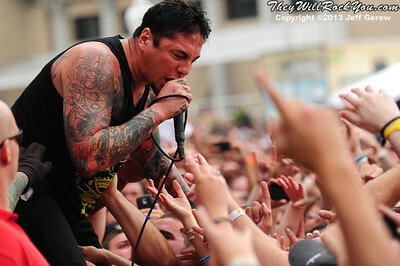 Sonny Sandoval of P.O.D. 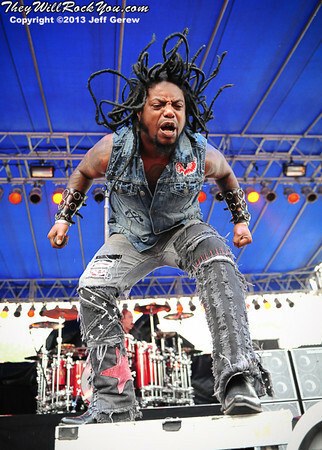 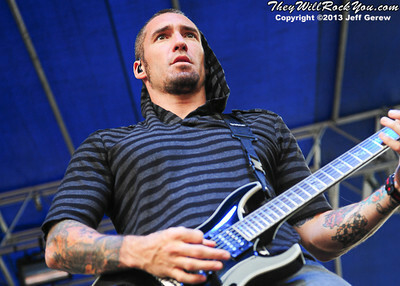 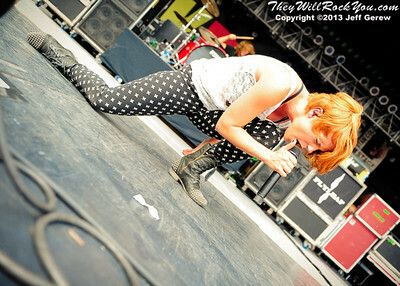 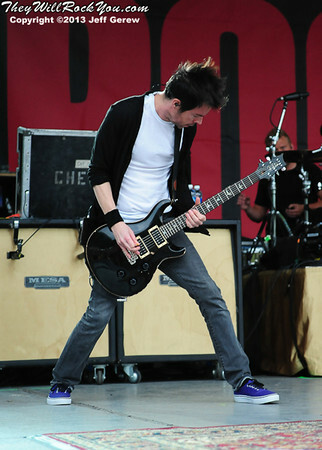 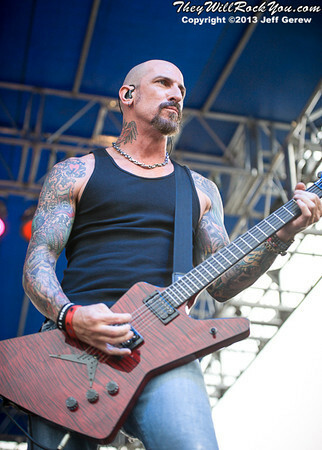 performs on July 27th, 2013 in support of "Murdered Love" at KRockathon 18 - New York State Fairgrounds in Syracuse, NY. 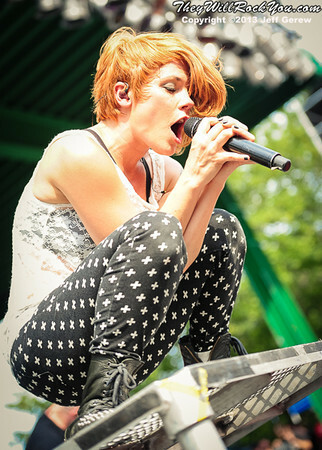 Kristen May of Flyleaf performs on July 27th, 2013 in support of "New Horizons" at KRockathon 18 - New York State Fairgrounds in Syracuse, NY. 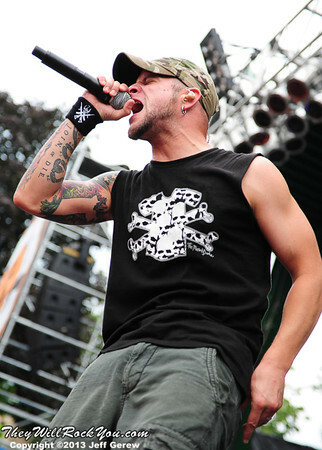 Philip Labonte of All That Remains performs on July 27th, 2013 in support of "A War You Cannot Win" at KRockathon 18 - New York State Fairgrounds in Syracuse, NY. 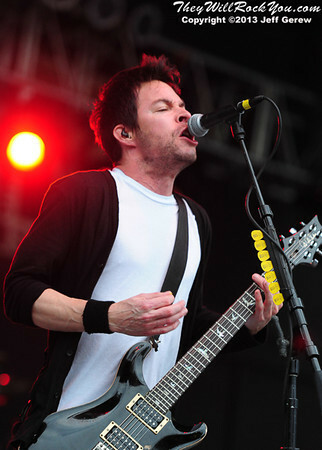 Pete Loeffler of Chevelle performs on July 27th, 2013 in support of "Transit of Venus" at KRockathon 18 - New York State Fairgrounds in Syracuse, NY. 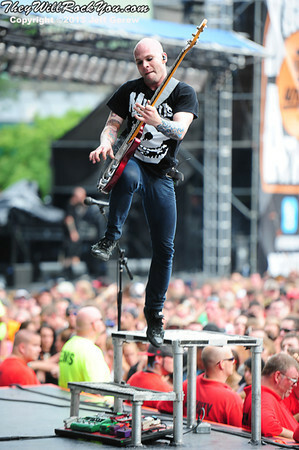 Barry Stock of Three Days Grace performs on July 27th, 2013 in support of "Transit of Venus" at KRockathon 18 - New York State Fairgrounds in Syracuse, NY. 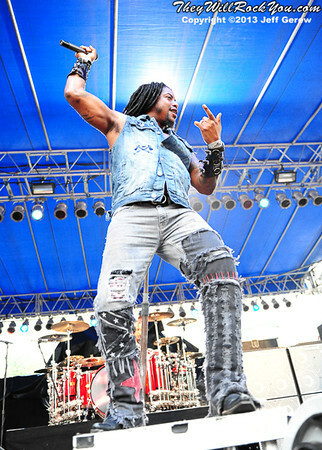 Morgan Rose of Sevendust performs on July 27th, 2013 in support of "Black Out The Sun" at KRockathon 18 - New York State Fairgrounds in Syracuse, NY. 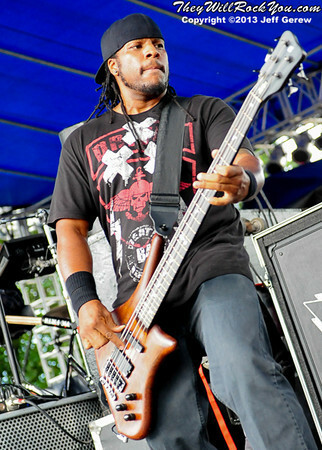 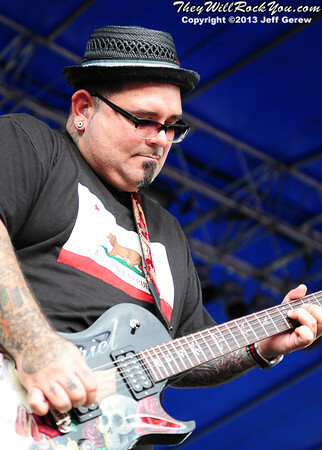 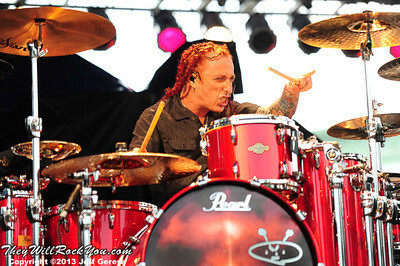 Traa Daniels of P.O.D. 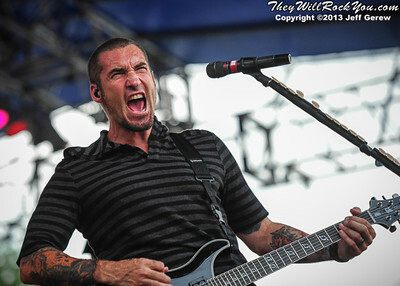 performs on July 27th, 2013 in support of "Murdered Love" at KRockathon 18 - New York State Fairgrounds in Syracuse, NY. 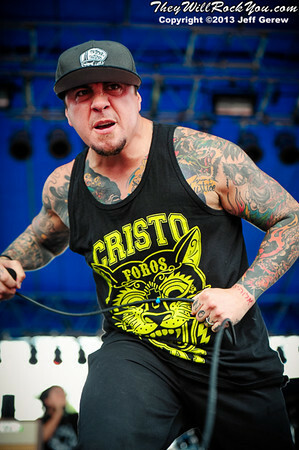 Marcos Curiel of P.O.D. 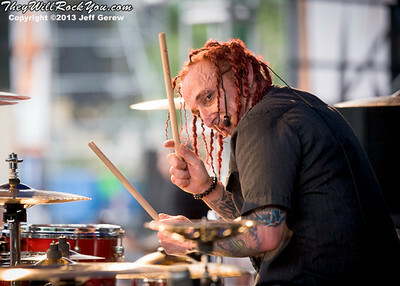 performs on July 27th, 2013 in support of "Murdered Love" at KRockathon 18 - New York State Fairgrounds in Syracuse, NY. 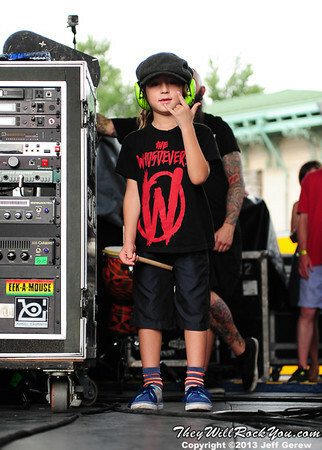 Justice Sandoval, son of Sonny Sandoval of P.O.D. 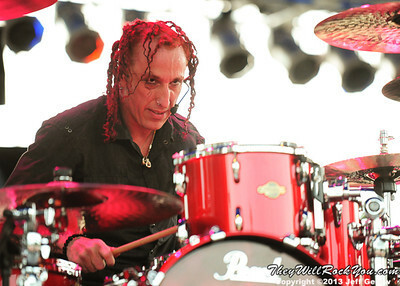 on stage during a performance on July 27th, 2013 in support of "Murdered Love" at KRockathon 18 - New York State Fairgrounds in Syracuse, NY. 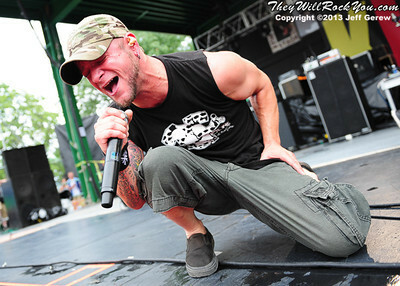 Pat Seals of Flyleaf performs on July 27th, 2013 in support of "New Horizons" at KRockathon 18 - New York State Fairgrounds in Syracuse, NY. 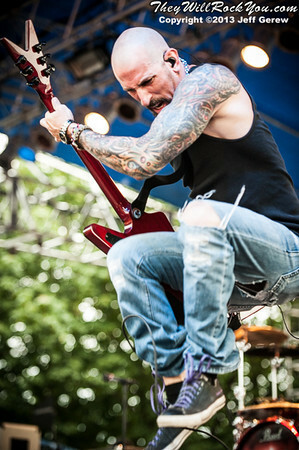 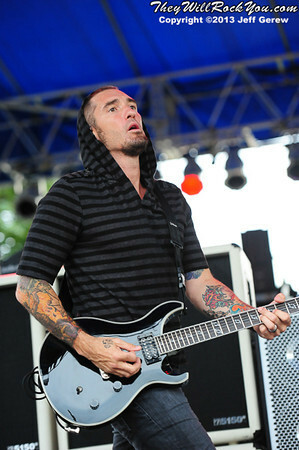 Clint Lowery of Sevendust performs on July 27th, 2013 in support of "Black Out The Sun" at KRockathon 18 - New York State Fairgrounds in Syracuse, NY. 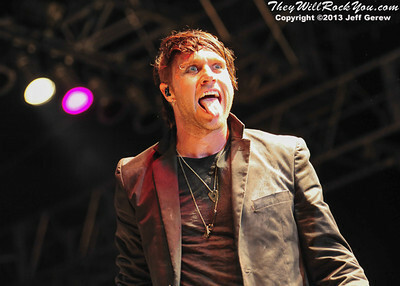 Matt Walst of Three Days Grace performs on July 27th, 2013 in support of "Transit of Venus" at KRockathon 18 - New York State Fairgrounds in Syracuse, NY. 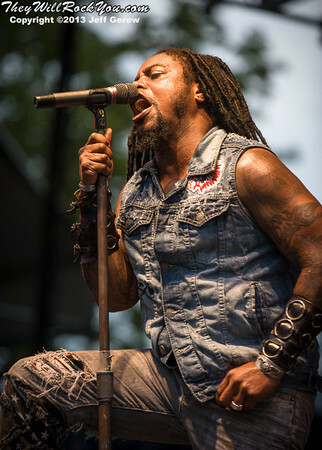 John Connolly of Sevendust performs on July 27th, 2013 in support of "Black Out The Sun" at KRockathon 18 - New York State Fairgrounds in Syracuse, NY. 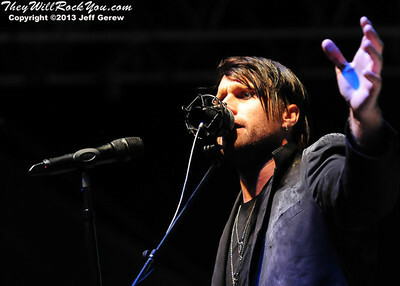 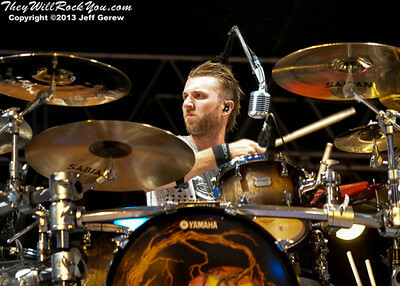 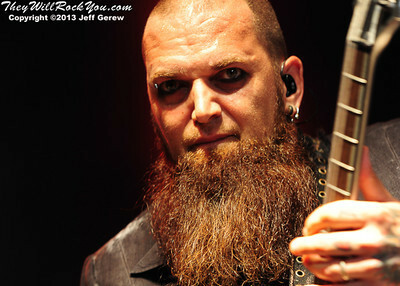 Neil Sanderson of Three Days Grace performs on July 27th, 2013 in support of "Transit of Venus" at KRockathon 18 - New York State Fairgrounds in Syracuse, NY.